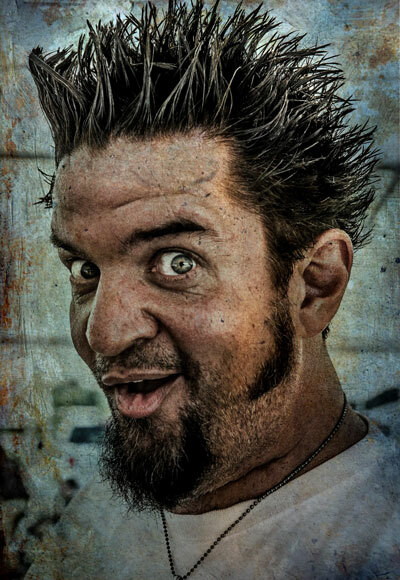 Jeff (Boody) Budin has been a staple part of the auto electronics & music scene for nearly 20yrs. During that time Jeff has developed incredible relationships with manufacturer partners and in 2008 officially launched Boody’s Garage LLC. The campaign directive was to use factory sponsors in hosting the most exciting and extreme entertainment to any car or bike show event. In 2010 Jeff struck gold with a radical concept of having motorcycle stunt riders perform in front of a live rock show. Spectators went crazy as Jeff took the stage to host this new platform. The rest was history as the ROCK-N-REV Show was born. Since that time Boody’s Garage has been expanding their shows into even more radical formats and picking up more sponsors on the way. In 2013 Boody announced the inception of ROCK-N-REV Productions which would no longer just be about the stunts and car show, but stretch the boundaries of the entire venue and make it a full fledged PARTY! Something that keeps your crowd entertained every minute, whether it’s a sponsored contests, giveaway or event. 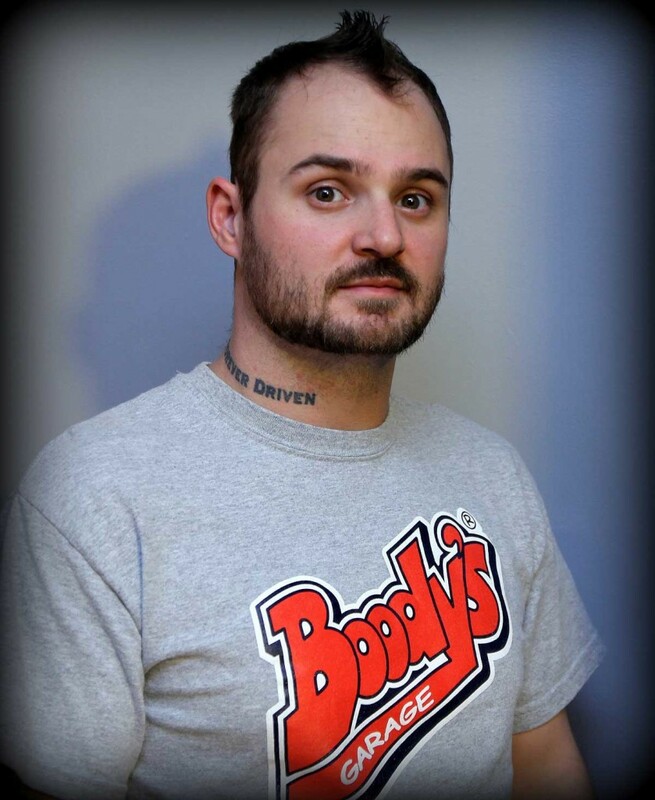 ROCK-N-REV Productions has now utilized its sponsor & musician friend’s to expand Boody’s Garage LLC into Concert Promotions, Tour Van Sponsorships, and much, much more. Tour Van Sponsorships of over a dozen nationally acclaimed Blues Rock musicians. Feel free to contact Jeff (Boody) Budin anytime on your upcoming event. Street bike freestyle is one of the newest and fastest growing disciplines in the booming action sports industry. It’s something spectators of all ages and interests can enjoy watching. Boody’s Garage sponsors some of the most talented and experienced professional riders in the Midwest. Our guys love putting smiles on faces, both young and old, while reaching into their massive arsenal of tricks. Chi-Towns finest Dan Laird has been riding professional stunt shows with his fiancé Stevie Hart since 2004. Dan is one of the only riders in the Midwest that has the balls to stunt a Harley Davidson Nightster 1200. His impressive resume includes riding numerous shows at the Sturgis Motorcycle Rally. Unlike other forms of action sport entertainment, a Boody’s Garage Rock-N-Rev show requires no ramps and very little set up time. With a (relatively) flat space, power and your high energy, our sponsored stunt teams put on a show’s that complement any venue and keep your audience returning for years to come. If live music is your thing, then Rock-N-Rev Productions has your hookup! Boody’s Garage has contacts with some of the best known local and national rock and blues acts. These guys are sure to bring the house down at any event. 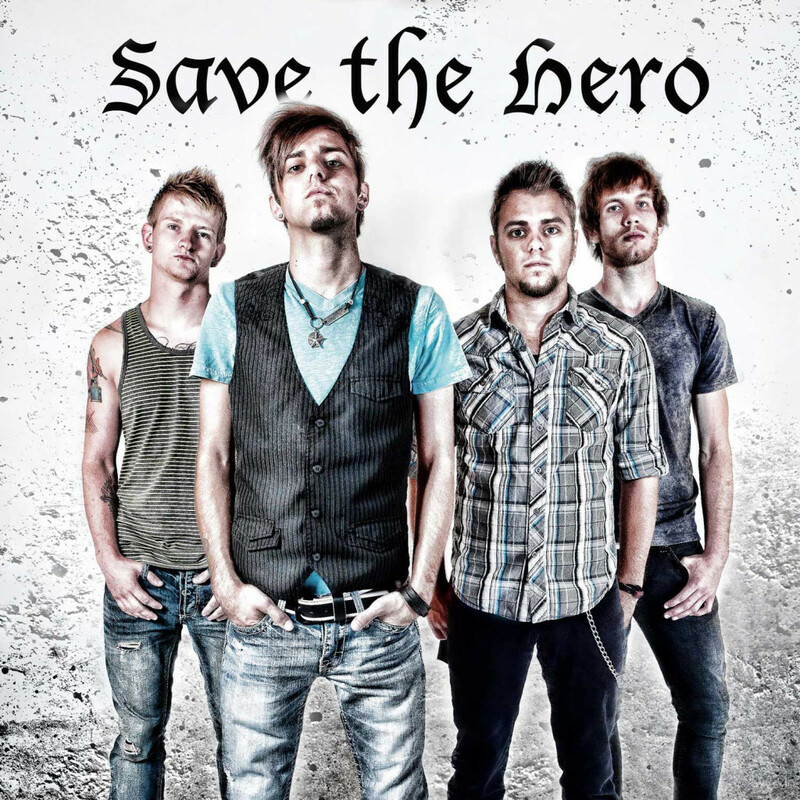 A long time supporter of the Roc-N-Rev show, “SAVE THE HERO” is a young hard rock act from Omaha, NE. Under their previous title “Cold Steel” the band released 5 CDs: “And It Begins”, “Cold Steel”, “See You Again”, “First Five”, “The Odds are Against Us”. With over 300+ live shows Cold Steel shared the stage with national acts such as: Heart, JackyL, Skid Row, Slaughter, Evans Blue, Black Stone Cherry, Cavo, Bobaflex, the Nigel Dupree Band, and more. Moving forward with their new endeavor SAVE THE HERO is finishing up on a new album through Tate Music Group. Their wide variety song list is sure to entertain music listeners young and old. If a live band is not in your plan or budget, Have No Fear…Boody’s Garage is hear with one of the meanest sound systems on the planet. Rock-N-Rev Productions has hosted numerous shows, while providing audiences with the music of your choice. Ever hear the old saying “A picture is worth a thousand words”? Having a top notch photographer on site is sometimes the best way to promote your event for years to come. Let our Boody’s Garage sponsored photographers get you the pics you want. Our goal is to capture the energy and excitement of your show through their professional lens. Don’t settle for the DIY camera phone pictures. Some say professional photographer Josh Mauk has nerves of steel by standing inside the ring while crazy acrobats on motorcycles circle around him. Josh has an eagle eye and specializes in shooting any event with wheels and motors. His impressive five year resume includes marketing photo opts with Rocky Mountain Radar and the Powersports Dealer Expos.